Ride-hailing company Lyft Inc will IPO later this week with investors seemingly undeterred at the Uber rival’s heavy annual losses which reached $911m last year. This is the highest loss of any US start-up company ahead of the public listing of its shares. 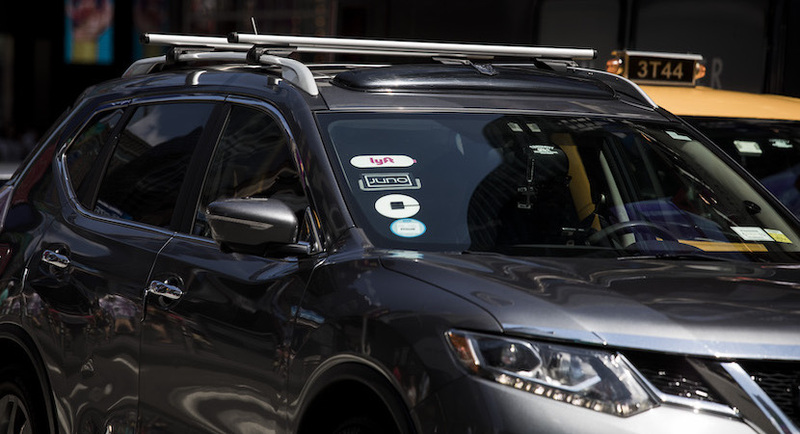 That dubious record won’t last for long, however, as competitor Uber, which plans to list later this year, is losing almost as much every quarter as Lyft loses in a year. Other loss leaders expecting to test investor resolve for loss makers include shared office space leader WeWork whose losses in the first nine months of last year quadrupled to $1.2bn. It has been a good 48 hours for both US president Donald Trump and British prime minister Theresa May. Trump was cleared by special counsel Robert Mueller’s long anticipated investigation onto whether the Russians had interfered in the electoral process to help him win the 2016 race for the White House. Trump says he would support the public release of the full Mueller report. Over the weekend Mrs May invited her critics to the prime minister’s country residence of Chequers, surviving a widely speculated attempted to unseat her, but failing to get support from the arch Brexiteers. In South African news, the stock which accounts for 25% of the Johannesburg Stock Exchange’s SWIX index weighting and 20% of the daily trade, is to list its major assets in Amsterdam. Naspers yesterday announced that it will be hiving off its global assets, including the $134bn investment in Chinese internet giant Tencent, into a new listing which will be the Dutch market’s third biggest by value. The move will generate R1bn in share transfer tax for the South African Treasury and in time is sure to enhance the value of its citizens’ retirement funds – Naspers is a core holding of most share portfolios, but trades at a 40% discount to its underlying assets. CEO Bob van Dijk told me yesterday that the immediate response from shareholders was positive. The full interview and transcript is on Biznews Premium. The JSE struggled yesterday with the overall index losing 1.3% and losers outscoring gainers by three to one. After reaching a seven-month high on the news of its Amsterdam listing, top stock Naspers lost ground to end the session down 1.6%. JSE Limited, which is likely to be the only real casualty of the move, dropped 2%. Naspers is comfortably the most actively traded stock on the JSE, accounting for around a fifth of normal daily trade (yesterday it was a quarter). Platinum producer Lonmin was a bright spot, gaining 3% to its highest level in over a year, buoyed by positive comments from the chairman at yesterday’s AGM. The rand reacted poorly to the Naspers news, easing back to R14.42 against the US Dollar and R19.15 against the pound.